Artificial Intelligence, Machine Learning and Deep learning have become more used widely which has made possible a science fiction written by Dr. Issac Asimov, the medical advancement and the robotics advancements in Star Wars and the technology that helped Captain Kirk and the Star Trek Crew to boldly go where no man had not gone before has turn into a reality. 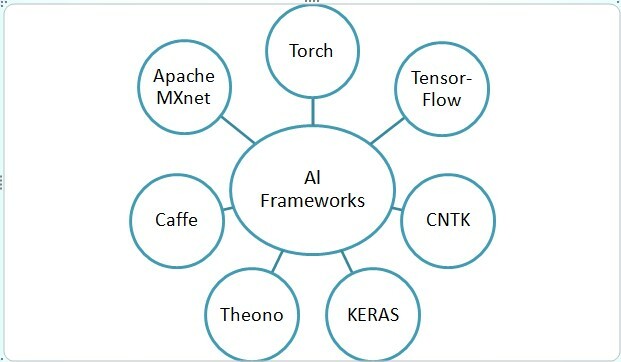 People are interested in the topics that are mentioned above are familiar with Machine Learning and Artificial Intelligence Solution which is allowed by Deep Learning such as Video Classification and Convolution Neural Network for Image, recommendation Engines Natural Language Interfaces and Speech Recognition. But it is not an always convenient task to set the environment, tools, and infrastructure to allow the data scientist, research scientist, deep learning hobbyist and machine learning practitioners to experience into such technologies. There are some resources that will aid you to swiftly generate deep learning solutions whether you are a curious developer or an experienced data scientist waiting to get started. The Apache MXNet is an Amazon’s Deep Learning foundation of your choice. 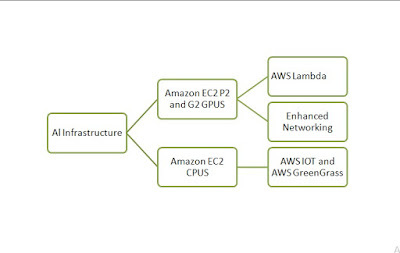 With the Function of NVIDIA GPU computing and Apache MXNet Framework, you can launch a scalable deep learning project and solutions conveniently on the Amazon Web Service Cloud. This will mentor you through the steps that are needed to launch the Amazon Web Service Deep Learning AMI with Ubuntu. It is a tutorial which shows you on how to utilize the pre-trained model for predicting and feature extraction by using the full image net dataset. This tutorial utilized a pre-built notebook to guide you through by utilizing neural networks to create a computing vision. Amazon Web Service hosts Datasets for ML as a part of the Public Dataset Program that can be accessed free of cost. The Large Datasets are accessible for anyone to analyze the Data without any requirement for the data to be downloaded or stored. Amazon Web Service provides Amazon Machine Images (AMIs) for utilizing it on the Amazon EC3 for faster deployment of an infrastructure that has the necessity to begin your deep learning journey. 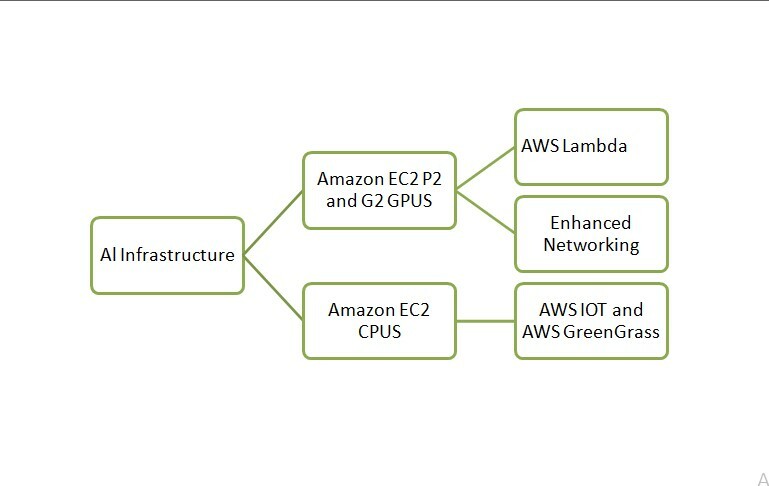 The AWS Deep Learning Amazon Machine Images are already configured with the popular deep learning frameworks created using the Amazon Elastic Cloud Compute instances on Ubuntu and Amazon Linux which can be launched for Artificial Intelligence targeted Models and Solutions. 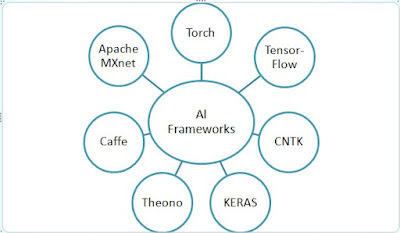 The Deep Learning Frameworks are pre-configured and supported on the deep learning AMI are such as Keras, Torch, Theono, Caffe2, Caffe, Microsoft Cognitive Toolkit, Tensor Flow, Apache MXNet. You just have to visit the Amazon Web Service Marketplace to launch the Deep Learning AMIs. Deep Learning is developing rapidly and it is the best time to learn the Deep Learning Technology. By doing this you can speed up your work and you can also increase your performance by using the AWS Deep Learning AMIs that runs on the AWS cloud to achieve the deep learning environment quickly accelerates or you can also learn more about the Deep Learning on the Amazon Web Service with MXNet by using the Amazon Web Service Self-service Resources.